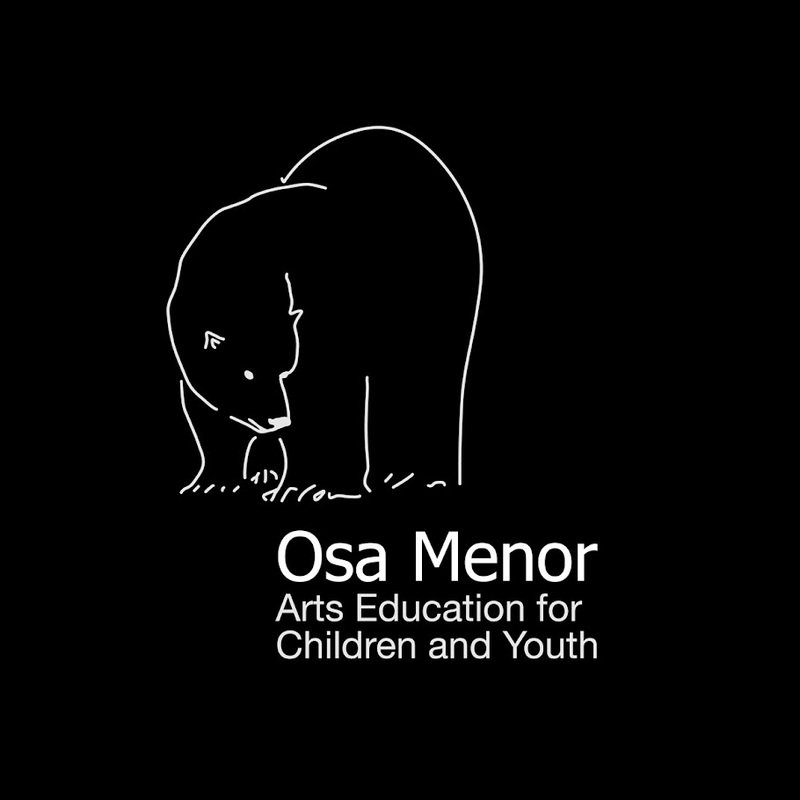 Osa Menor is the practice and research by Jorge Raedó on arts education for children and youth since 2008. Goal: to improve arts education for children and youth. How: promoting site-specific projects and organizations for children and youth. Aims: to develop artistic skills, knowledge and understanding. To strengthen self-confidence and self-esteem. Jorge Raedó (Zaragoza, Spain 1969). Artist and professor of art for children and youngsters. 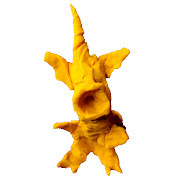 Ludantia. I International Biennial on Architecture Education for Children and Youngsters, 2016-18. Idea and art direction by Jorge Raedó, executive management by Xose Manuel Rosales, coordination by Virginia Navarro. (Pontevedra, Spain, 2016-18). "La Tierra y otras escuelas" blog at FronteraD magazine about his educational work (Spain). Anidar.Scientific Director: Jorge Raedó. 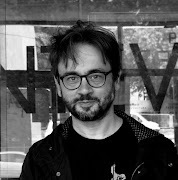 Executive director: Alberto Gorbatt. 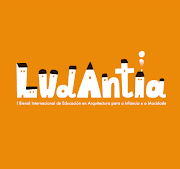 Adviser in Lunárquicos (Colombia) / Red OCARA (América Latina) / "Educational spaces: space knowledge in children and youngsters" project of Technischen Universität Berlin -Research project by Dr-Ing. Angela Million- / CiudadN-Lab, research by Cecilia Baldasua and Agustina Tierno, Universidad de la República de Uruguay. Amag! Architecture Magazine for Children Founded by Maushaus and Jorge Raedó (director 2012-17). Rakennetaan kaupunki! association. Educational director. (Finland, July 2011 - April 2015). 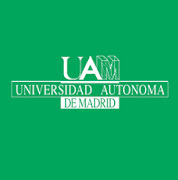 Degree in Dramatic Art - Stage direction and Dramaturgy by the Institut del Teatre - Universitat Autònoma de Barcelona. (1995-99). Three years of Architecture at Escola Tecnica Superior d´Arquitectura de Barcelona (1987-90) and one year at La Sapienza, Rome (1992-93). Karate-do with Kozo Mizoguchi (1981-87) and Yoshi Hirota (1987-91).